ALS Environmental provides reliable analytical testing data to assist consulting and engineering firms, industry, and governments around the world in making informed decisions about their environmental projects. 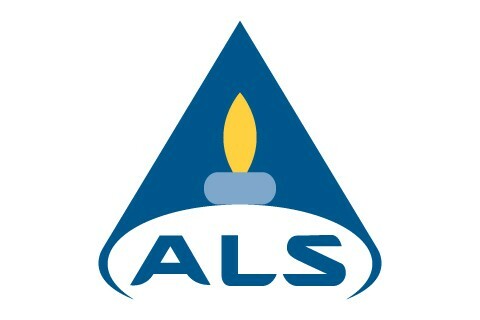 ALS has laboratories across the USA, including a facility in South Charleston, which provide a comprehensive range of environmental testing and technical support services is complemented by a solid commitment to quality and customer service. ALS Environmental offers a wide range of analytical services on groundwater, surface water, wastewater, soil, sludge, solids, and hazardous waste. ALS is able to provide clients with detailed analytical reports in variety of customizable Electronic Data Deliverable formats. We also offer Webtrieve, a secure online data access portal, to our clients that provide real-time information about their projects. Analytical laboratory support in response to pipeline breaks can be challenging. Depending on the nature of spill material and the surrounding environment, a variety of services are required of analytical laboratories. Legally defensible analytical data is needed to limit liability. ALS Environmental is your reliable partner for analytical support related to spill response. ALS Environmental is the right partner for analytical testing specific to oil and gas production activities and midstream pipeline construction. ALS has years of experience providing reliable analysis and exceptional support to oil and gas operators, midstream companies, consultants, homeowners, and regulatory agencies. Experience combined and technical expertise will give you peace of mind on your next project.